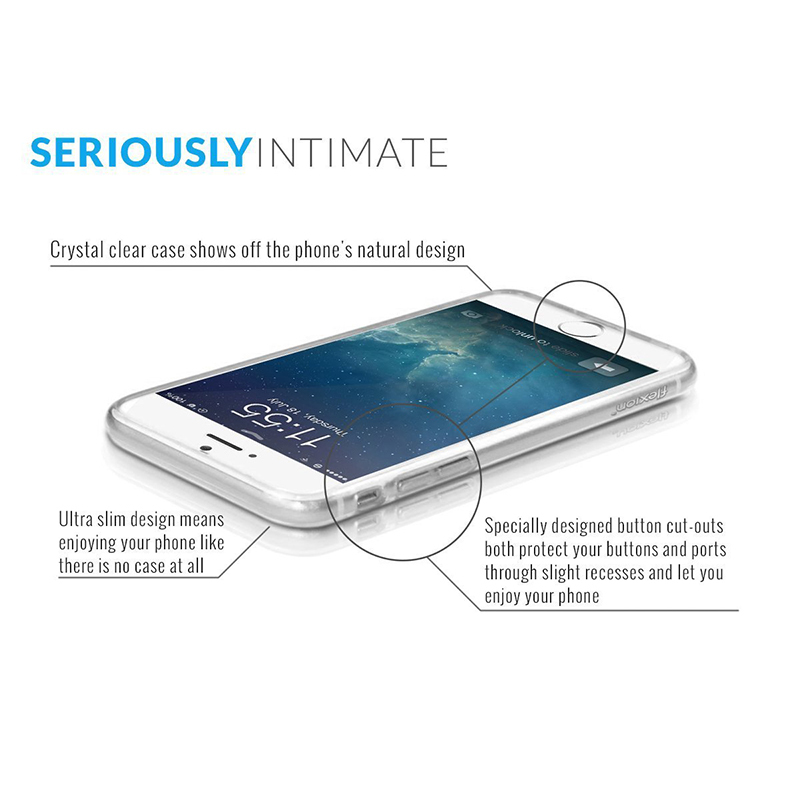 Enjoy superior protection with the most intimate case on the market. 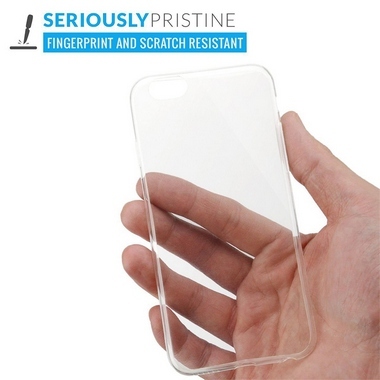 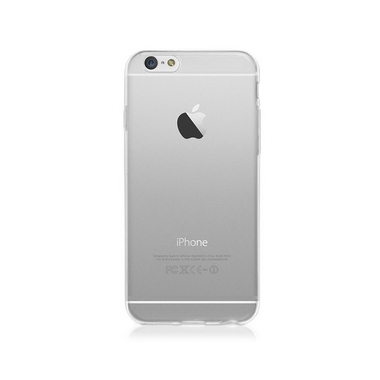 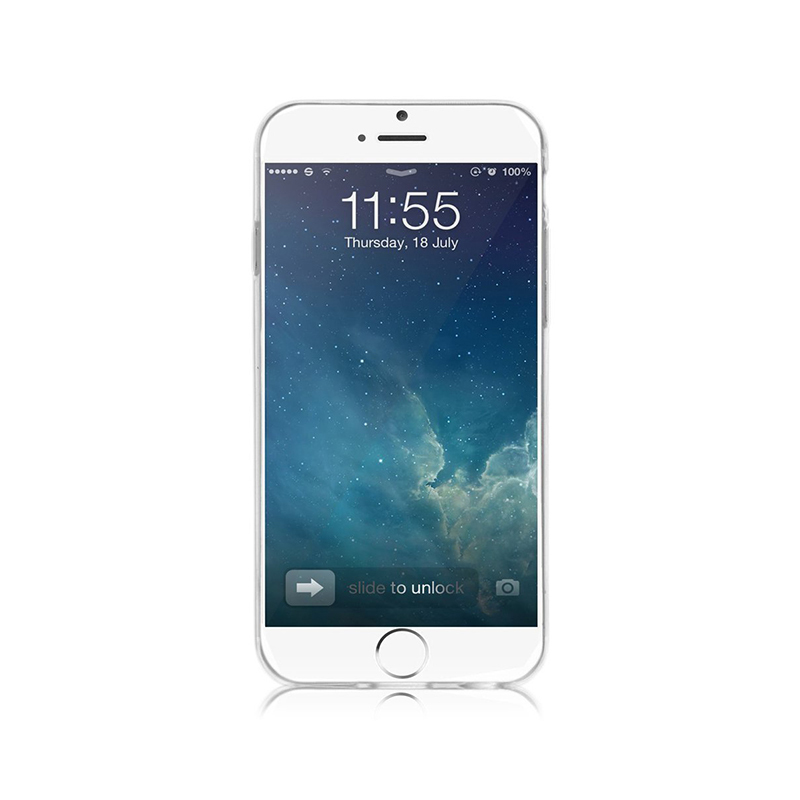 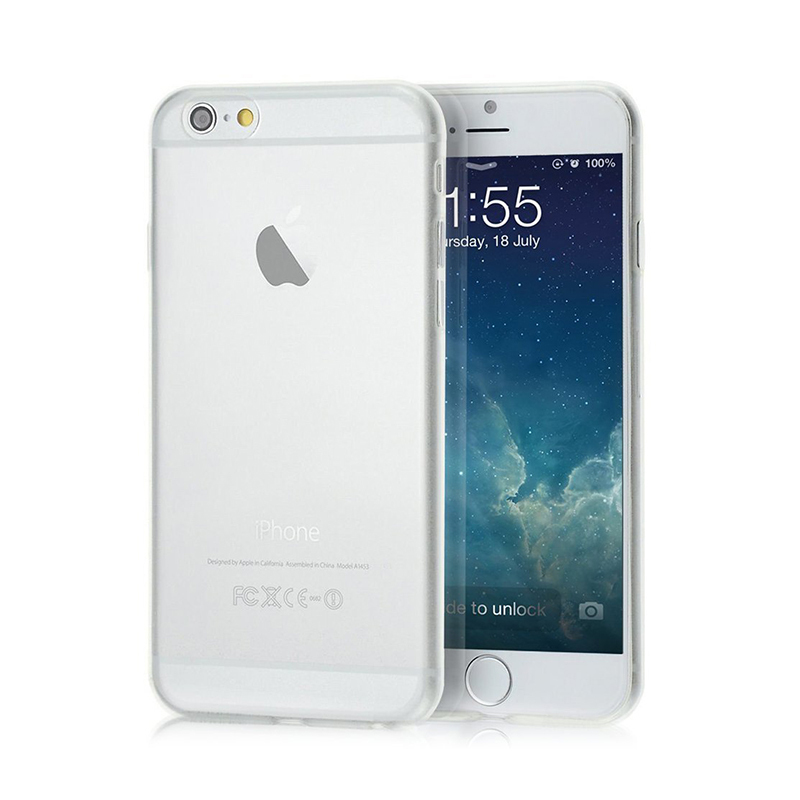 World's slimmest flexible clear case with precision cutouts means enjoying your iPhone 6 like there is no case at all. 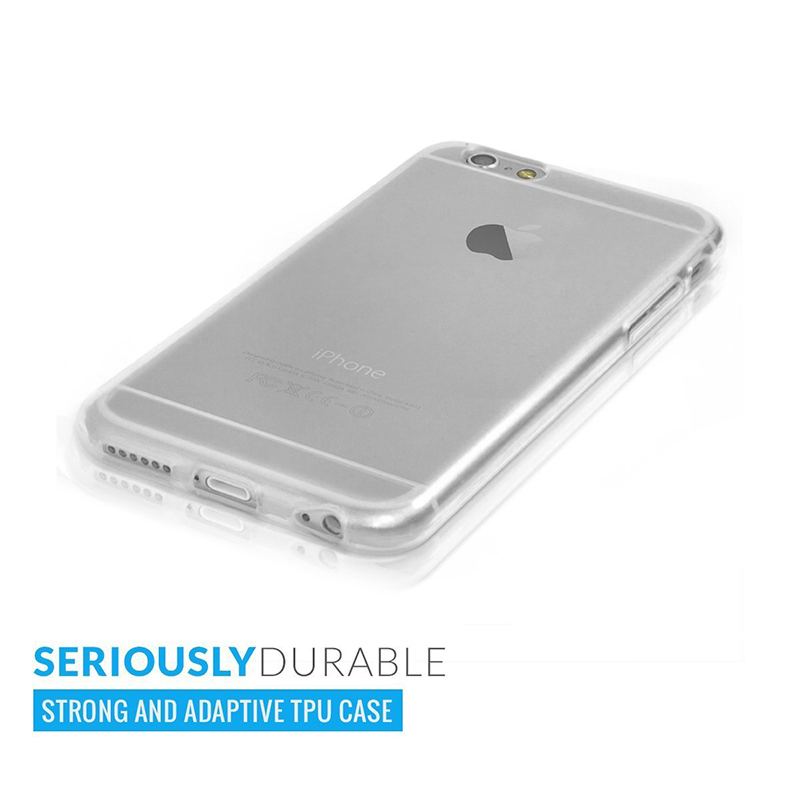 Perfect for daily use--our durable and adaptive TPU design is fingerprint and scratch resistant. Expertly designed around your iPhone 6, including universal compatibility with all headphones and adapters.